We supply A rated energy windows. UPVC Double or Triple glazed energy rated windows can be fitted. 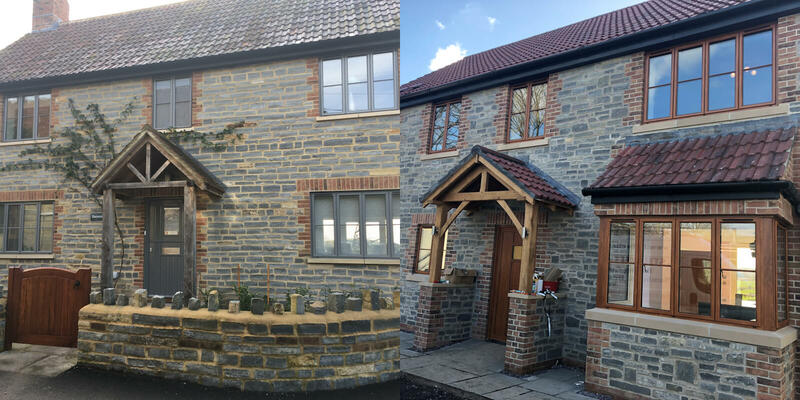 Click here to view our Bespoke Work. 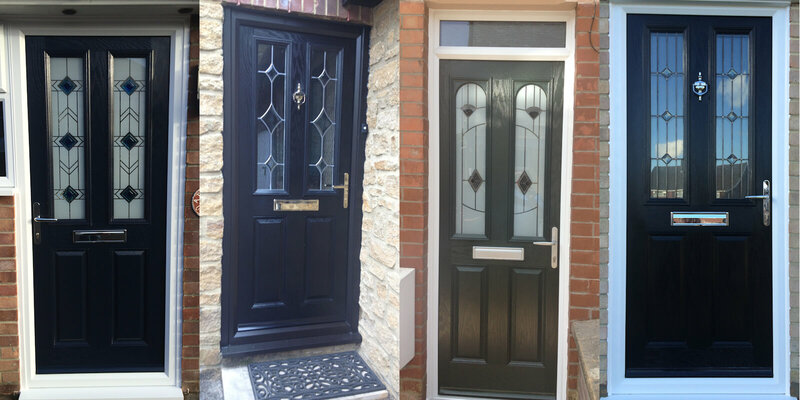 All composite doors are installed to a very high standard and come with a 10 year insurance backed warranty. All of our retail installations have a 10 year insurance backed warranty with HomePro. GMS Windows can supply and fit "A" rated energy windows. For your security all our pvcu windows are internally glazed. Call us today for all your UPVC Window and door needs. Are you looking for energy rated upvc double glazed windows in Somerset? For Windows,doors or conservatories try GMS windows, We are experts in the double glazing field and you cannot find a better company. Gerald Bovey has been in the industry since he left school. 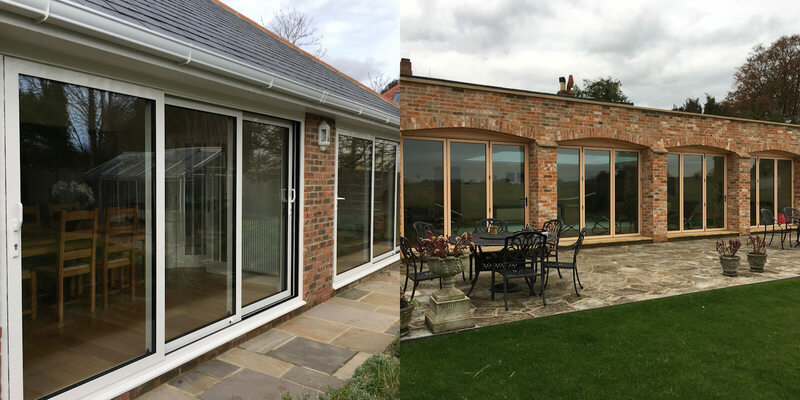 So with over 35 years of knowledge and experience of making and installing windows and conservatories he is perfectly suited to undertake any job you require. After working for other local companies he decided to make the break and start up on his own company, forming GMS Retail windows ltd in 2002. His company is based on quality products and service with very low overheads and very keen prices. There are no salesmen, so no commissions and no pressures for you to buy.Deal with one person from start to finish and reduce the risk of problems. 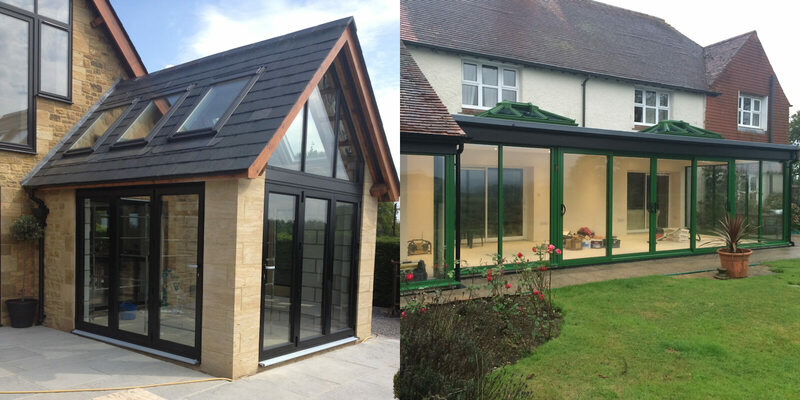 In PVCU we offer; windows, doors, patio doors, French doors, conservatories in a range of colours. 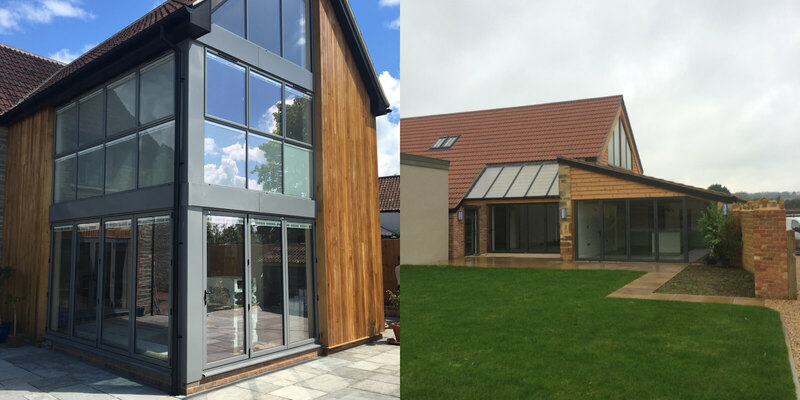 In aluminium we offer; windows, doors, patio doors, French doors, bi-folding doors, conservatories and secondary glazing all in a range of paint finishes. We now install aluminium door & window fly screens. If you are interested in any service we offer please get in touch today on 0800 3283541 or email us using the contact page. We look forward to hearing from you soon. ‘By agreeing to this quotation/agreement you are also consenting to your personal data being shared with third parties for the purposes of fulfilling the requirements of the Competent Person Scheme for self-certification under the Building Regulations. Personal data includes title, name, address, phone and email numbers. This data will be used to provide essential documentation and will be retained on files for the lifetime of the guarantees which do not exceed 10 years’.